As a city, we should be held most responsible for the care of our local environment. Many factors contribute to the health of our environment and the city council must practice thoughtfulness in every endeavor when considering our impact. Open Space & Clean Water – In 2015 our community voted in favor of a project called the Open Space and Clean Water levy allowing us to raise $10 million dollars over two years to protect our beautiful river and foothills. As a result, a committee of invested and educated community members formed to organize utilization of those funds. When the city receives applications for Open Space and Clean Water projects, the committee reviews them and the council awards funding. 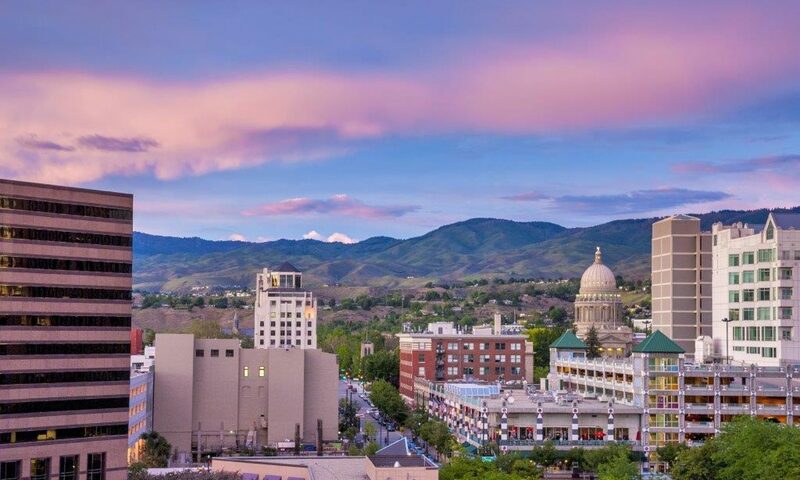 As a native Idahoan and frequent hiker and runner, I place a large value on these aspects of Idaho, in fact, I can confidently say without them many of us would not be here. I vow to utilize the expertise of this committee and invest in future similar projects as your City Councilwoman. City Banking – Currently the city banks with US Bank which used to be a local bank. It’s time to reevaluate our banking needs as a city. It should be our responsibility as a city to keep our dollars in local and socially responsible institutions. I am currently attempting to work with city council members to discuss this issue. The point system utilized by the city when choosing a bank needs to be changed to include “social responsibility” as we challenge the impacts of our investments in larger banks. Many large banks utilize the millions of dollars that they manage in incomprehensible endeavors, lending to projects that we as investors know little about. Local banks are more easily held accountable. In my communications with local banks, I have found that many local institutions are willing and able to meet the needs of Boise City. We must encourage local banks to participate in the conversation as we transition into local banking.